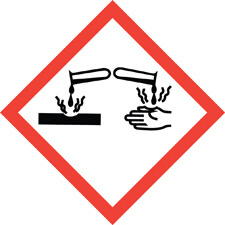 Takeaway: Everyone in the workplace should know how to read the symbols on safety signs. Safety signs can be a tricky business. Some have words and a clear message, while many rely on visual symbols to warn of potential danger. 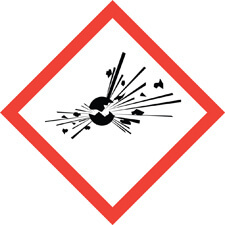 This is also an effective way to communicate potential hazards – as long as workers understand what the symbols mean. 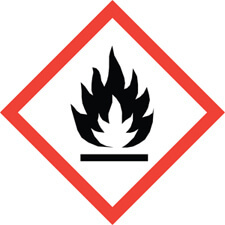 There are two different types of safety symbols: one refers to general safety protocols, while the other is used specifically for labeling chemicals that may be hazardous. Since most workplaces have a combination of both, it’s important to understand each of them. These pictures may not say a thousand words, but they are universally recognized symbols that transcend language. 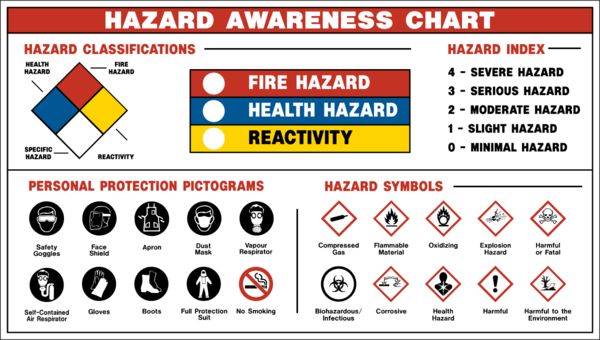 No matter where you’re working, you’ll be able to understand the potential hazards you face simply by looking at the posted symbols. 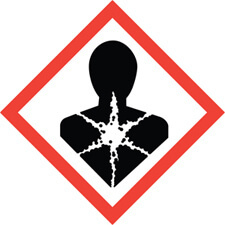 The best occupational health and safety programs use a series of signs and symbols to convey a complete message. 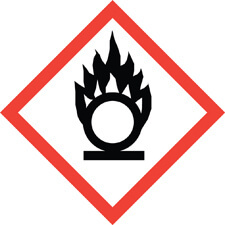 For example, a hazardous gas symbol may alert workers to the potential presence of a harmful gas. But an accompanying sign mandating the use of a gas mask takes it a step further by telling workers how to handle the hazard. Signs and symbols are no substitute for training, but they do serve as important reminders. They can be particularly helpful for workers who are not familiar with a specific area or process. 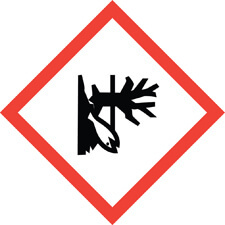 A simple sign with a safety symbol allows workers to efficiently identify the potential hazard and make an immediate decision. 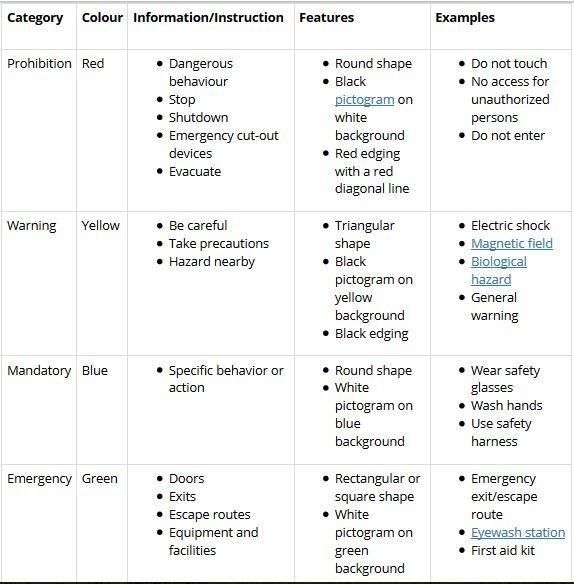 Each category has its own specific colour and sign shape that remains consistent around the world as per safety regulations. By getting to know the key characteristics of each type of symbol, you’ll be able to easily identify whether a sign is asking you to stop doing something, start doing something, take precautions, or advising you of emergency equipment or facilities. 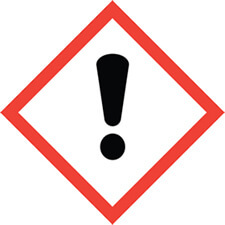 Canada’s Workplace Hazardous Materials Information System (WHMIS) and OSHA’s Hazard Communication Standard (HCS) align with and draw on the Globally Harmonized System of Classification and Labeling of Chemicals (GHS). 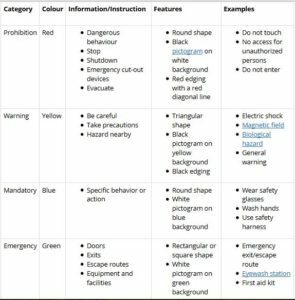 Using this international system helps ensure consistency in the classification of chemicals and the communication of hazard information on labels and safety data sheets. 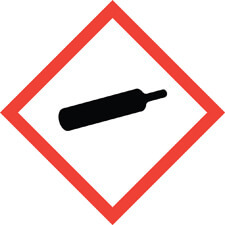 The system uses pictograms on labels to alert users of the chemical hazards they may be exposed to. Every symbol consists of a black pictogram on a white background, framed by a red border. 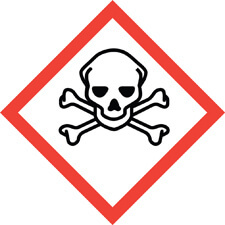 There are nine different pictograms, each representing a different chemical hazard classification. Which Signs and Symbols Are Appropriate for Your Workplace? To know what symbols should be in your workplace, you’ll need to perform a comprehensive risk assessment. Assessments should be conducted for each activity and at each designated workspace to make sure you identify all potential hazards. Once you have that information, you’ll know where workers will need safety reminders. Note, however, that you might want to make sure the signs can be moved. After a while, workers become so familiar with the safety signs that they start to just be part of the background. To avoid this “sign blindness,” safety experts recommend switching up the location of your signs every so often to keep the safety message top of mind (learn more in In Sight, In Mind: Reinforcing Safety Policies and Procedures). Safety signs and symbols exist to make identifying potential hazards easier. Keep things simple by spreading signs out within an area to avoid clustering them. Too many signs crammed together overwhelms workers with information and makes it less likely that they pay careful attention. And remember that safety signs only work if everyone understands them. Conduct regular refresher training to ensure that every worker is familiar with the symbols and their meanings.